> Product > Zhik Powerpads II - hike harder for longer! 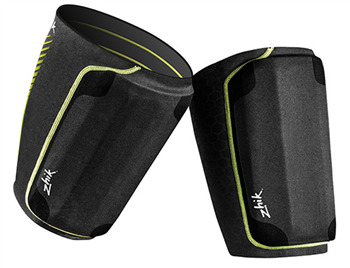 Zhik’s new generation of hiking PowerPads II mean you can make every second count in your racing! Being able to hike harder for longer than your opposition is how the top sailors win! When it’s down to gaining that extra inch on the line, PowerPads II can give you the edge and this can make the difference between being on or off the podium! 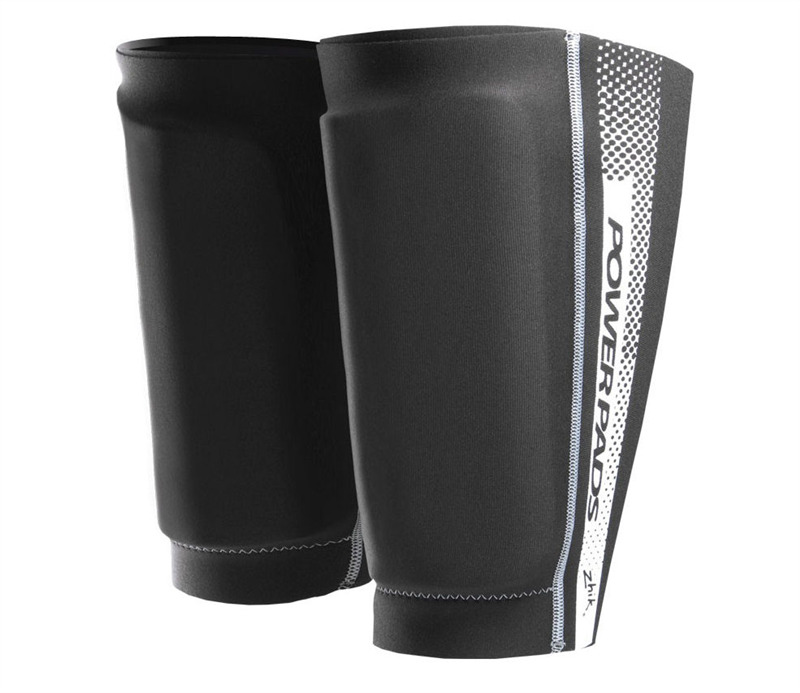 PowerPads II are designed to be worn either inside your wetsuit or under waterproofs and fit snugly around your thighs. The fully enclosed neoprene sleeve design ensures there is no external pad that can be easily snagged or ripped off. PowerPads II are available in six sizes from Junior sizes to XXXL and retail at GBP £89.00.